This selection of scraper blades offers everything you need to remove residue and buildup from floors and glass surfaces. Control, durability, and precision are built into every Unger blade. 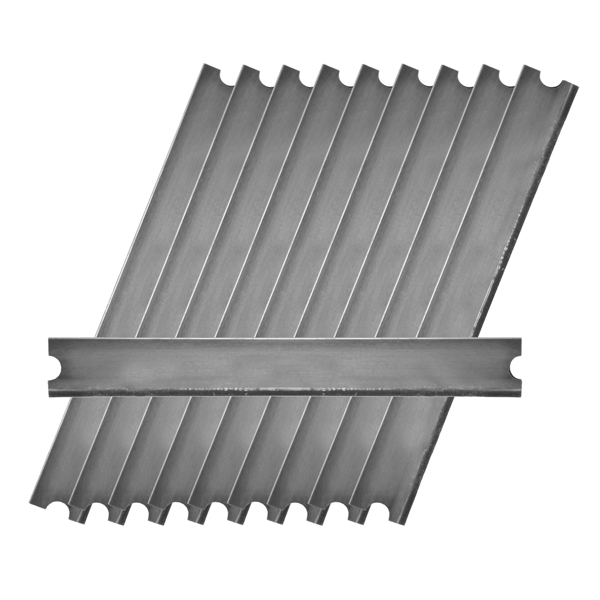 Find premium glass scraper blades, safety scrapers, and stainless steel and carbon scraper blades. Tough enough to scrape on concrete and precise enough to work on glass, our blades are designed to work in the widest array of environments . Whether your facility's floors need lightweight daily maintenance or you have a heavy duty job to attack, Unger's selection of carbon or stainless steel floor scraper blades will get the job done. Choose medium duty blades for industrial scraping, tape, and heavy dirt, while our heavy duty blades can remove even the toughest buildup. Ergonomic grips and angled heads ensure that our tools are safe and easy to use. See the difference Unger can make for your floors today. For spotless, streak free window cleaning, make sure you use Unger's premium glass scraper blades. Choose from carbon steel or rust-resistant stainless blades stored in compact, handy dispensers. Our blades are honed to a precise edge, creating a perfect cutting angle that is razor sharp and consistent. 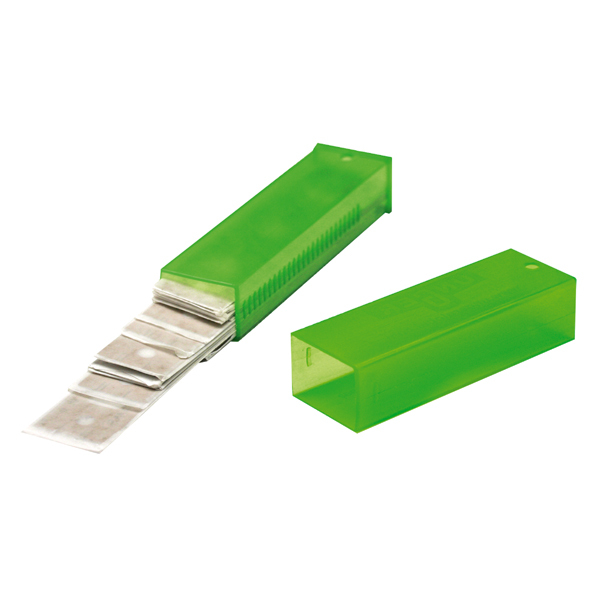 We offer razor sharp safety scraper blades and scraper replacement blades so your custodians stay safe and productive. Choose Unger blades and see an even deeper clean today!